Yes a ginjito, never heard of it? Well, it’s because I just made it up. It’s a mojito type cocktail made with gin instead of rum. This was inspired by Infuse: Oil, Spirit, Water and a Costco gin purchase. I have a huge bottle I got from Costco, but it’s not my favorite. It’s a good brand and all, but not my go-to for gin and tonics. 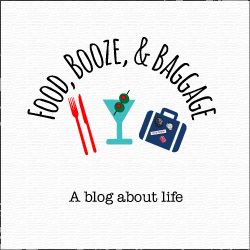 I was overcome by the novelty of buying alcohol at Costco and the cost savings, plus I tend to make snap judgements to just get out of there. So long story, expect lots of infused gin around these parts 🙂 Now back to the cocktail at hand. I like tea, I like gin, why not try them together. 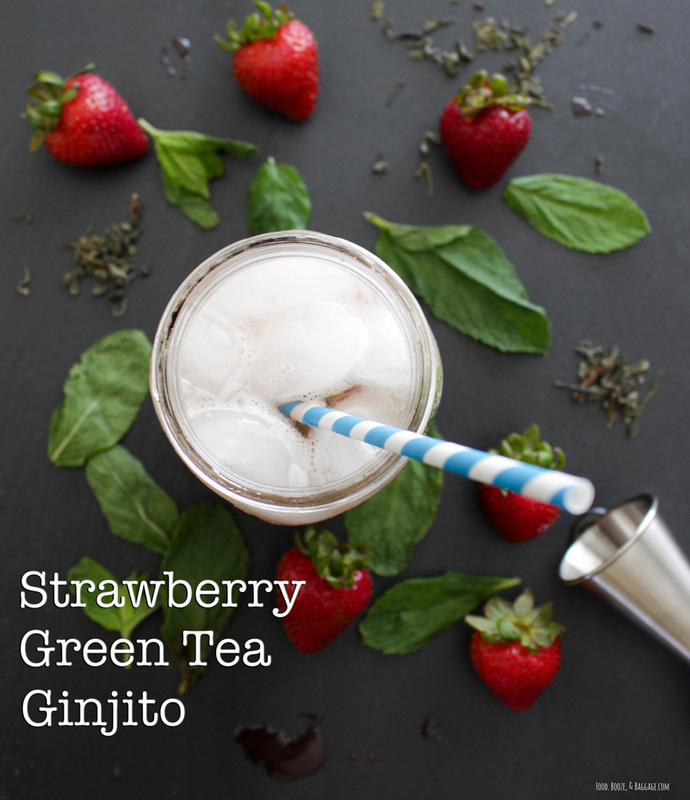 I feel like strawberry and mint are great additions to green tea and thus was born the ginjito. It was an experiment of flavors, that was a success!! This is the perfect summer cocktail, very light and refreshing. *Go for a milder green tea, don’t use matcha or sencha. If you don’t have loose tea or you don’t want to strain it, you can use bags about 3 bags. I used the pour-over cone and a coffee filter to strain and didn’t lose a drop. Place tea and gin into a Pint Mason Jar, give it a good shake, and leave at room temperature for 24 hours. 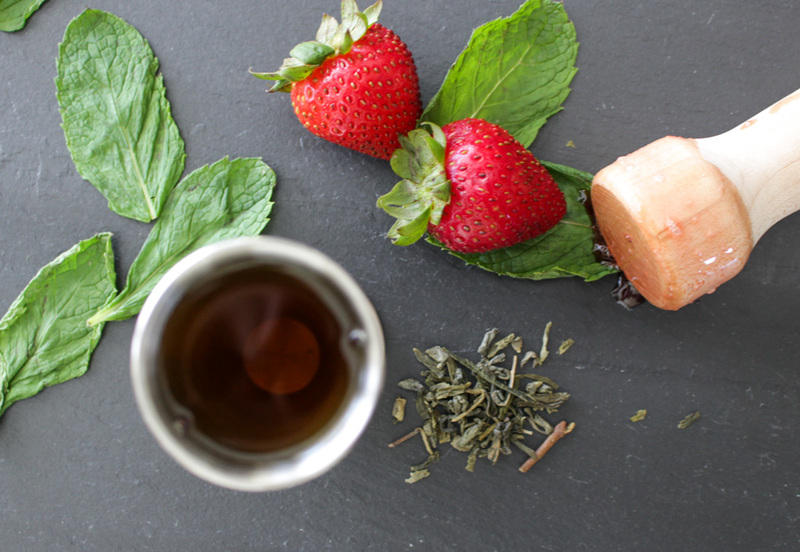 Strain tea leaves or remove bags, and place in refrigerator until ready to use. Place all ingredients into small saucepan and bring to a boil over medium heat. Let boil 2 minutes and then reduce heat to simmer. Simmer for 20 to 30 minutes, you want the strawberries to be very soft. Allow to cool and strain into bottle or jar, refrigerate until ready to use. If it thickens in the fridge you can add a little water and shake it up to thin back out. 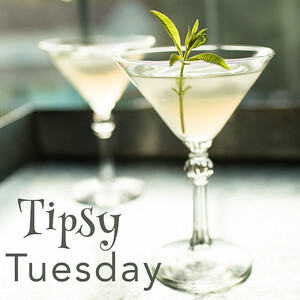 The above will give you just enough for a few cocktails, so for a party you would want double or triple the gin and syrup recipes. For a full quart of strawberries do 1 cup sugar and 1 cup water. If you want several cups of syrup just increase using the full pint ratio. 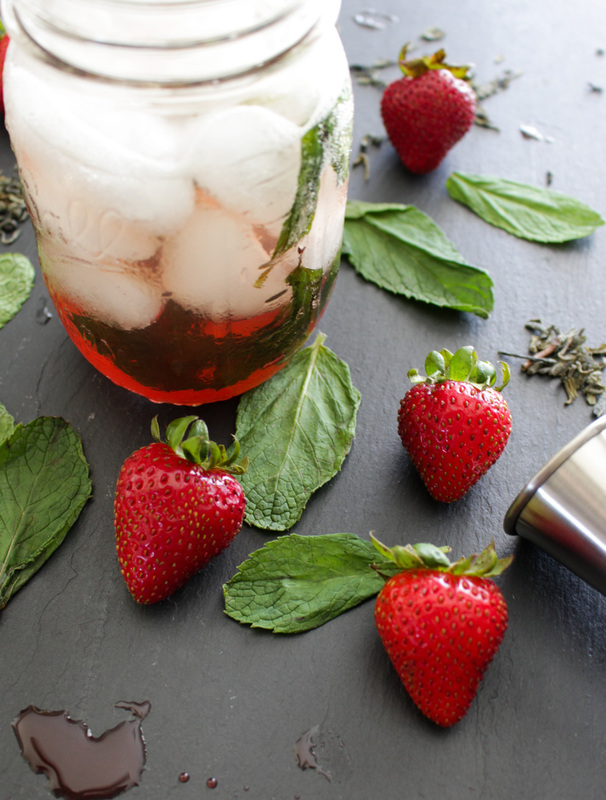 Place mint leaves and strawberry syrup into a pint mason jar (or shaker), muddle mint leaves, add in ice, add in green tea gin. Cover and shake well. Add in club soda, stir, and top off with additional ice. 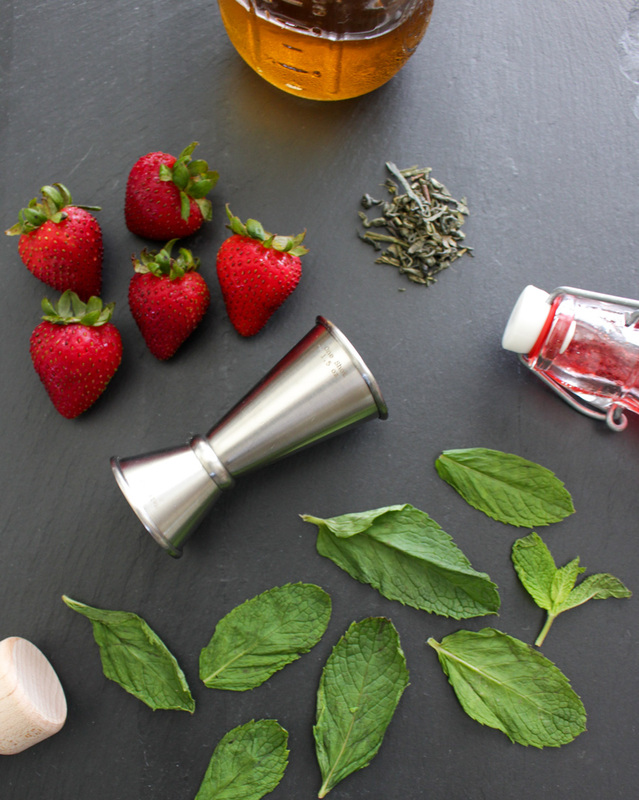 Have you tired infusing your own liquor? This post contains Amazon affiliated links. If you purchase from one of these links I will receive a small commission.